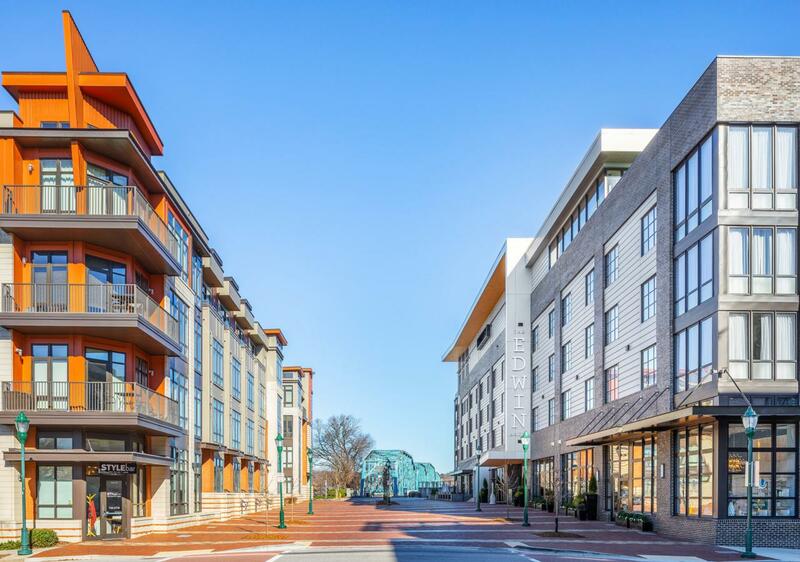 Just imagine waking up every morning in the heart of downtown Chattanooga! 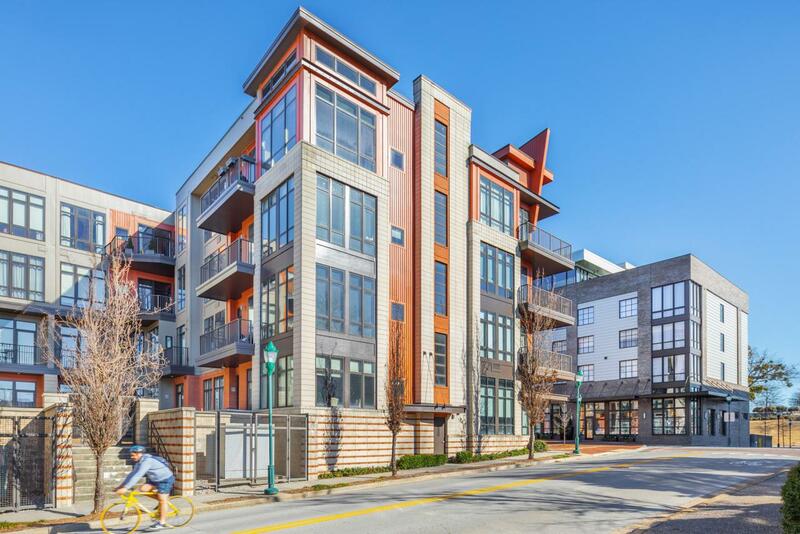 This beautiful condo is just a few short steps to everything this city offers. Located right next door to the new Edwin Hotel, Aquarium, walking bridge, restaurants, and night life that you love. 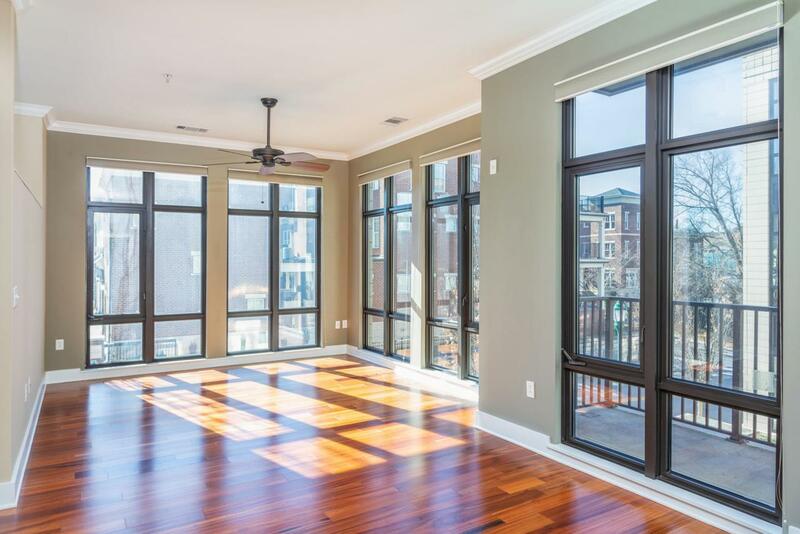 This one level condo boasts large floor to ceiling windows, ample natural light, an open floor plan and large balcony overlooking the courtyard and downtown! 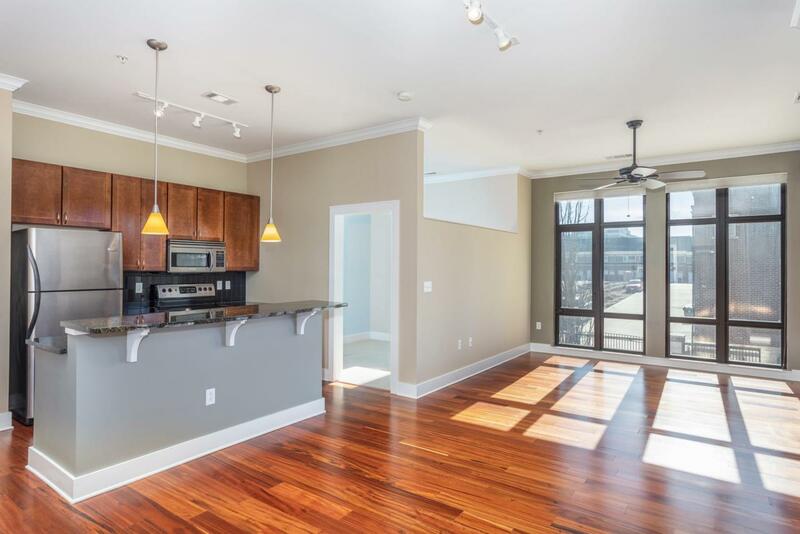 Did I mention the rooftop terrace with gorgeous views of the Tennessee River, mountains, and the city which is perfect for entertaining your family and friends? This end unit boasts a large master bedroom and an additional bonus room which could be used as an office or guest area when people come to visit. Don't let this opportunity pass you by!